N7978 W Snow Creek Road Black River Falls, WI. 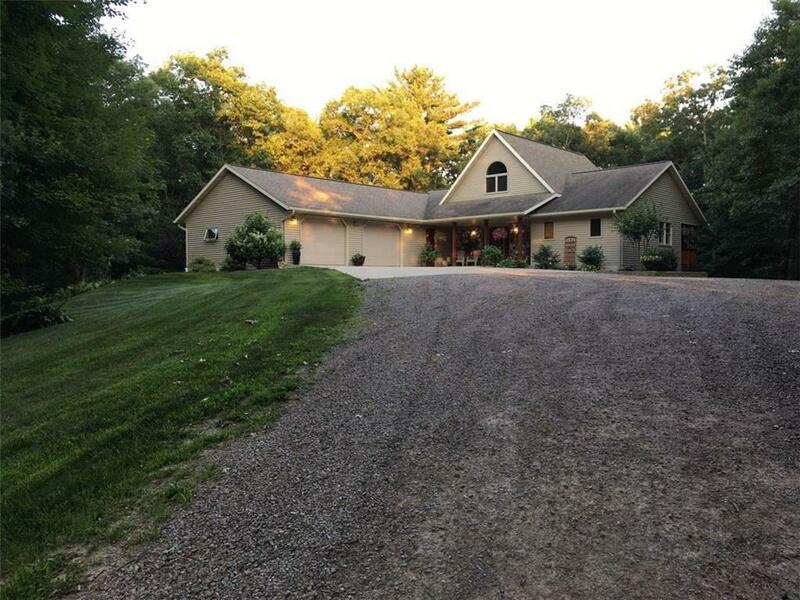 | MLS# 1521417 | Clearview Realty in Hatfield Wisconsin. Helping Hunters, Families, and ATV'ers list or buy property for 15 years. Serving both Wisconsin & Minnesota. Beautiful 3 bedroom, 2.5 bath home that provides country living with the convenience of being close to town with just a 10 minute drive. You will find amazing hardwood floors, tile and luxurious carpet throughout the home, solid 6 panel doors and 36" doorways. Zero grade into the house and garage, makes this a forever home. Walk around deck from the dining room to the master bedroom to watch all the wildlife. 24'x24' storage shed, gas fireplace in living room and abundant storage and closets.